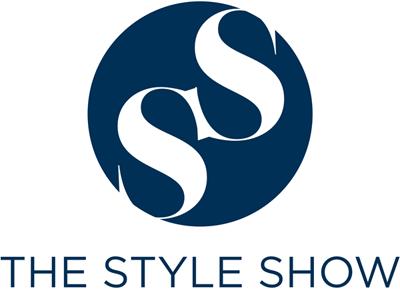 The Style Show: Make your Own Selfeet with Ipanema. Make your Own Selfeet with Ipanema. One of the most estbalished flip flops brand in the Philippines, Ipanema takes the Filipinos love for selfies to the next level with #IpanemaSelfeet. This campaign encouraged every fashion enthusiast to make their own journey having their selfeet wearing Ipanema. 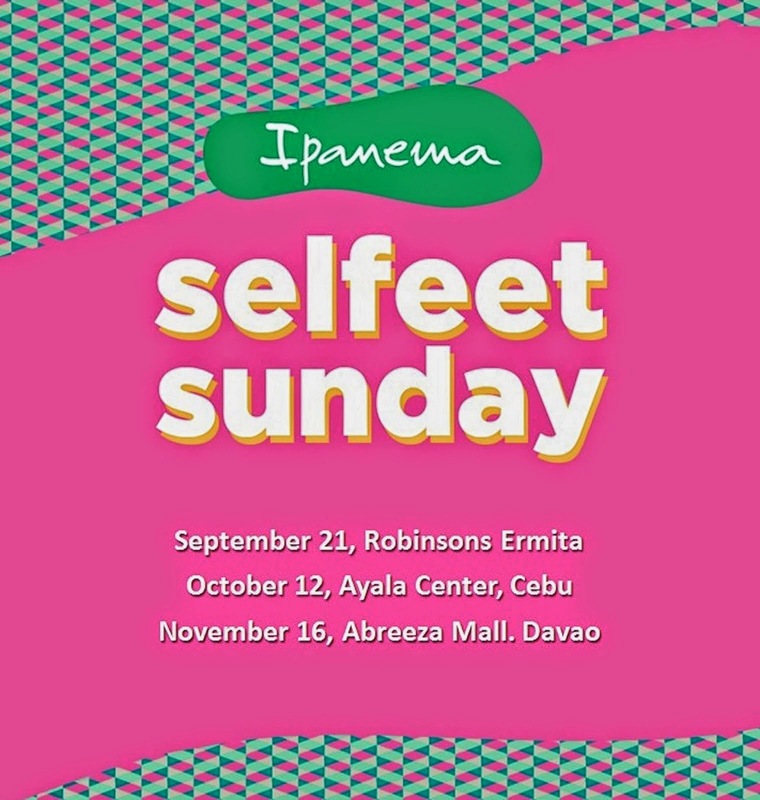 To start this awesome campaign, there will be some series of Mall Tours being called as #IpanemaSelfeet Sunday from Manila all the way down to Davao. If you are currently within the vicinity, just visit the booth, get your selfeet wearing any flip flops of the brand, upload your selfeet on your social media either Facebook, Instagram or Twitter with the official hashtag #Ipanemaselfeet and present it to the any Bambu or Ipanema to get whooping discounts. Furthermore, an event was held last July 17, 2014 and gave us a heads up on how the brand will expand itself catering each Filipino's selfeet needs. Patxi Elizalde, the managing director of the brand also shared that they were highly motivated to build more stores from North all the way down to South. Moreover, Cecille Loretizo shared that the brand will be holding series of event every Sunday featuring celebrities and their latest collection. The last event was last Sunday held in Robinson's Ermita featuring James Reid and Nadine Lustre. Don't fret guys, there will be a lot of Sundays that the brand will host this mall tour for you to be able to witness, try and purchase their latest comfy flip flops. Just to let you know, there will be another of #Ipanemaselfeet in Ayala Center Mall in Cebu on October 12 and Abreeza Mall on November 16 so do not forget to mark your calendars! Ipanema flip flops and slipper are available at Ipanema stores in SM City Lucena, SM Clark in Pampanga, Centrio Mall in CDO, Bambu, Shoe Salon and leading department stores like SM, Robinsons and Rustan's Makati and Landmark. If you want to be in the loop on the latest happening and events about the label, kindly like the facebook page here. 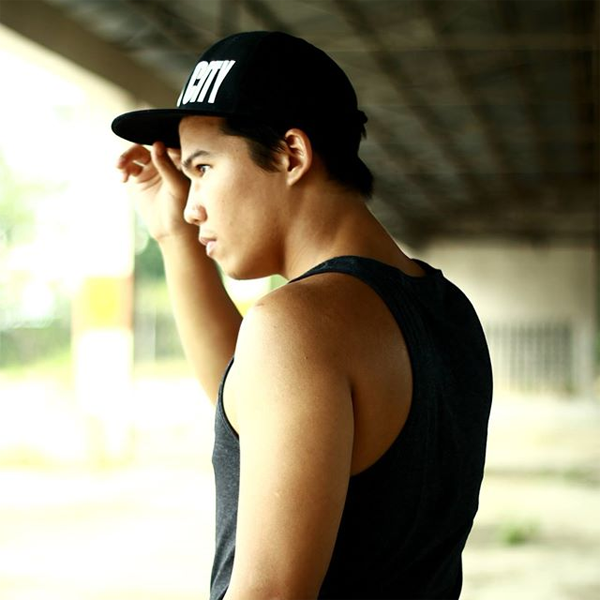 Feel free to follow them on Twitter (@IpanemaPh) and Instagram (@ipanemaphilippines). Do not forget to do a #selfeet right now and tag Ipanema to be featured! I just did a blog on Instagram marketing for my work and this is a classic example of how companies can leverage the platform to raise brand and product awareness. Now I'm curious to find out how this campaign turns out. It was actually successful plus the event was fun. I agreed to the fact on how each blogging platform can increase the level of awareness of this product. So far, the campaign's doing great! Ipanema is really expanding. There's a really demand for flip flops. I agreed, leira. Selfeet is becoming a trend nowadays, right? Thanks for dropping by! I don't have Ipanema flipflops because I usually buy another brand. Their designs are cute, tho! Maybe I'll buy a pair when I need new ones. I love wearing flipflops. Do you love #selfeet ? Join today on http://selfeet.club .. the club lovers feet, shoes and.. selfeet!